Sony's new flagships are finally hitting the US. 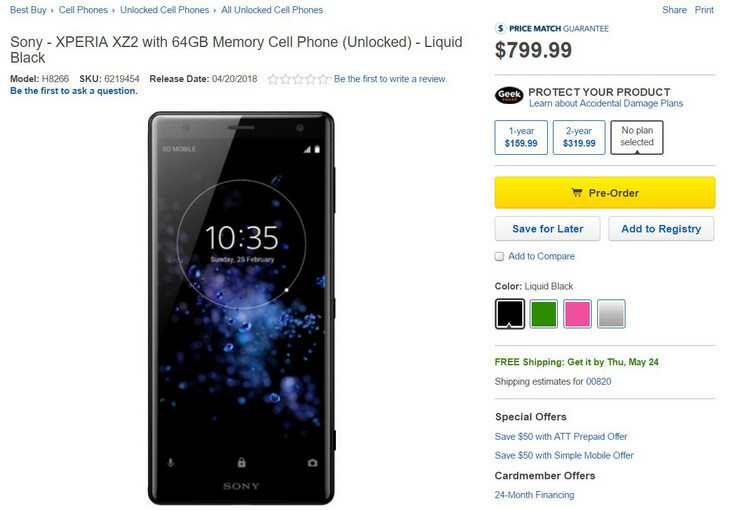 The devices, the Xperia XZ2 and XZ2 Compact are now on sale on Best Buy. Potential buyers can now pre-order, with shipping estimated for April 20. The flagships will make their way to brick-and-mortar stores by May 6. 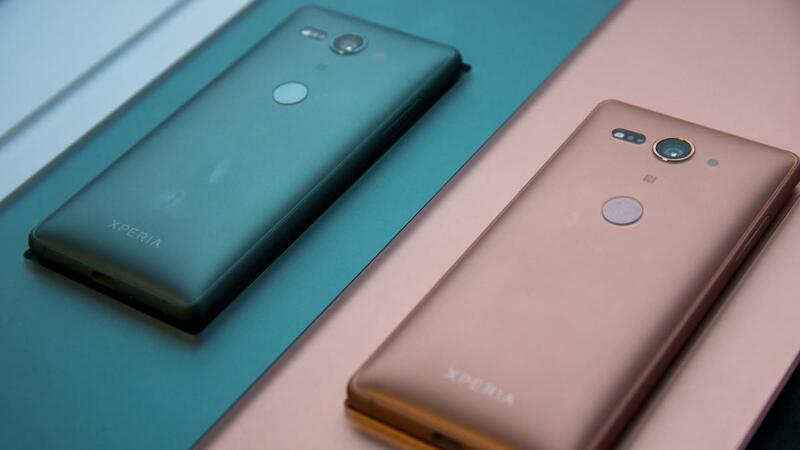 Sony released the Xperia XZ2 and XZ2 Compact at MWC a few weeks ago. The devices have gone on sale in other regions since then, but are only just making the trip over to the US. The devices themselves are fine offerings by Sony. The company made the switch from its traditional form factor to a modern curvier design. In spite of that, the devices do have a few flaws. There’s a much-noticed absence of headphone jacks, and the devices have an almost comical thickness, clocking in at over a centimeter. The XZ2 and XZ2 Compact will be available online at Best Buy, starting April 20. However, prospective buyers who prefer to have a test drive in a brick-and-mortar store will have to wait till May 6, when the devices will hit local Best Buy stores. Those who prefer Amazon and other outlets will have to wait further till May 20. Pre-orders will begin today, April 13. The XZ2 will come with a US$799.99 price tag, while the XZ2 Compact will ship for US$644.99.